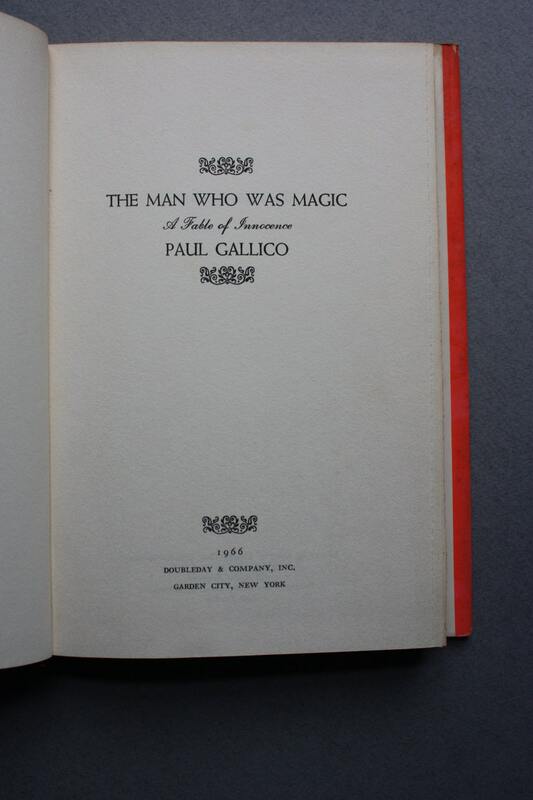 This first edition of Paul Gallico's (The Snow Goose) The Man Who Was Magic, described as a "fable of innocence," is in good condition. 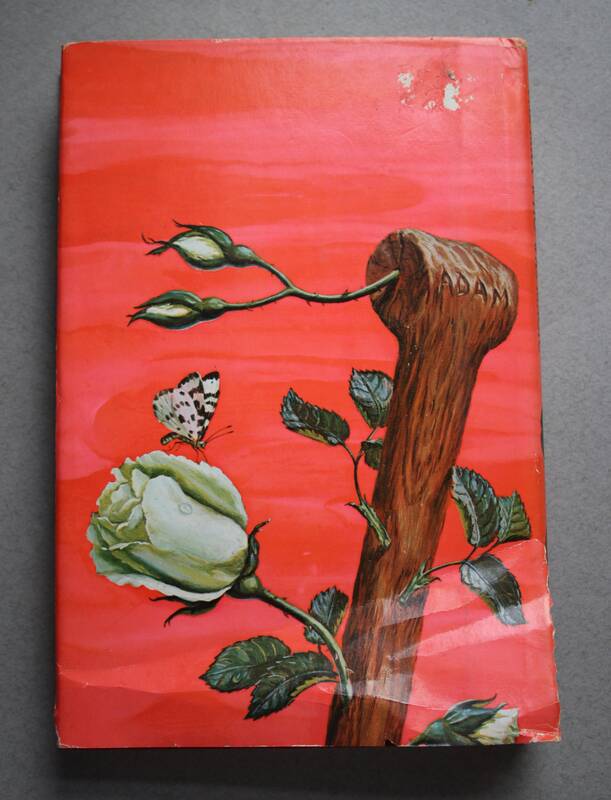 Condition: The dust jacket, depicting artwork by Bunty Miller, has a small amount of chipping, especially at the edges covering the spine. Also, a price tag was removed on the back and took some of the cover with it. 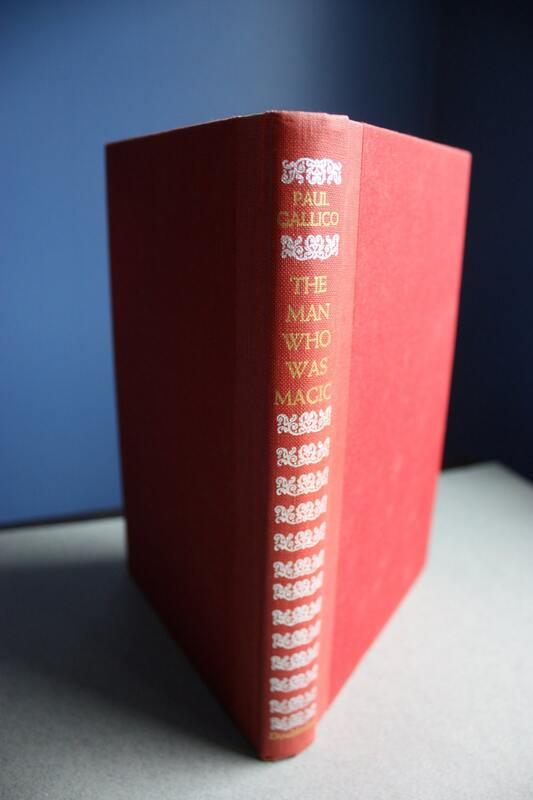 The back of the dust jacket has folding and a tear, as seen in the third and fourth photos. 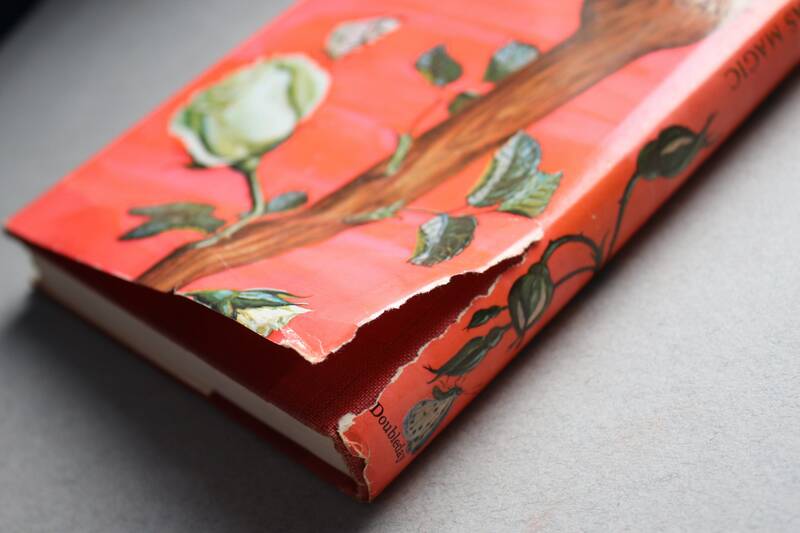 The binding is tight and the pages are rough cut, the way the book was issued. 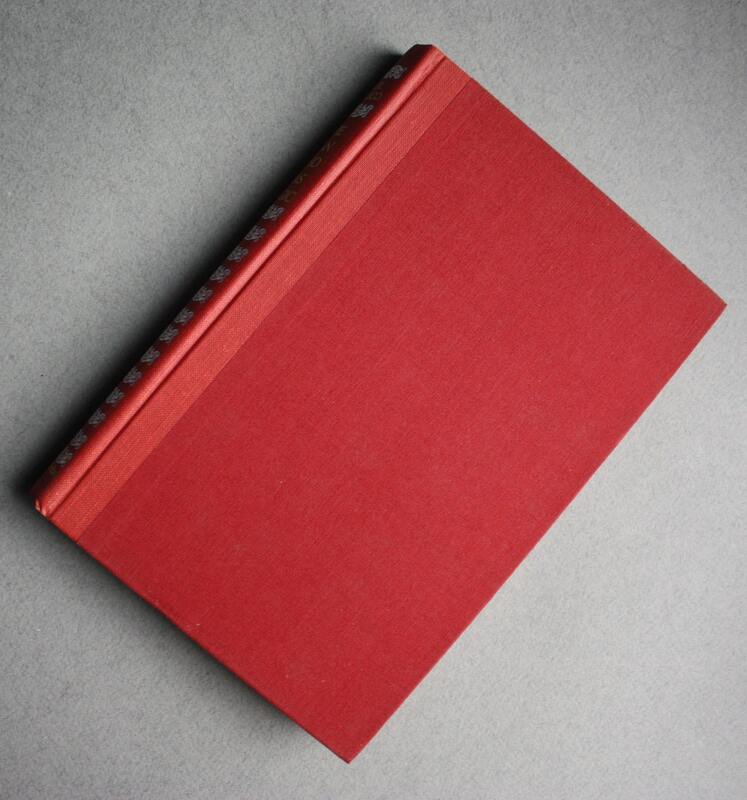 When viewed with book closed, the pages have a brownish tint to them, possibly from age. 203 pages. 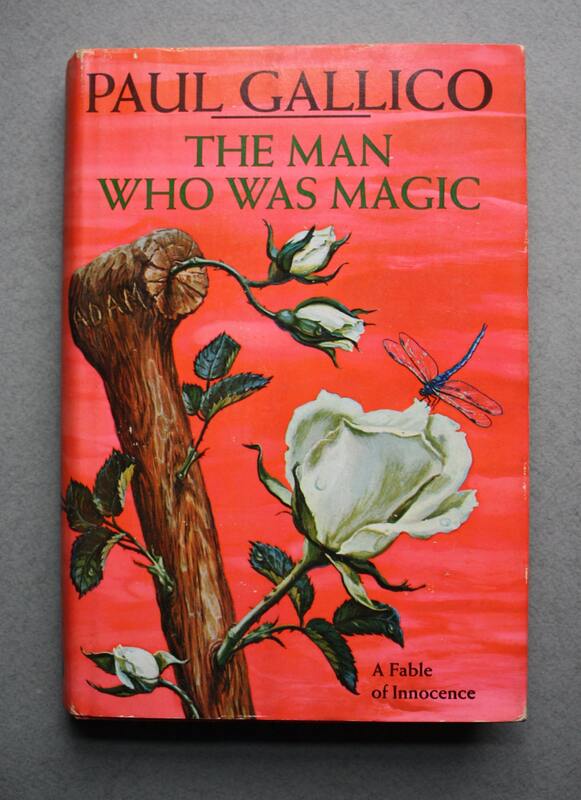 From the dust jacket description: An enchanting journey to the fabulous hidden city of Mageia, wherein dwell the master magicians of the world, and a behind-the-scenes glimpse into the mystery called magic.